Work from 2007 . : Duncan de Young : . Personal work. 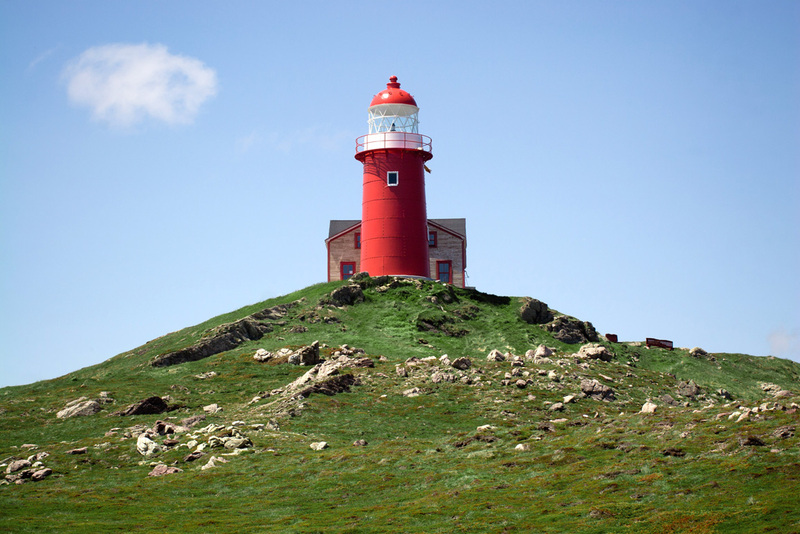 Lighthouse at Ferryland. Shown at the Rooms as part of the Arts and Letters exhibit.